Honda has established a brand synonymous with reliability. For increased peace-of-mind, learn more about Honda Plus Warranties. Sign up for special offers and stay connected to product and promotional updates for those who believe that knowledge is power and that brand loyalty deserves to be rewarded. 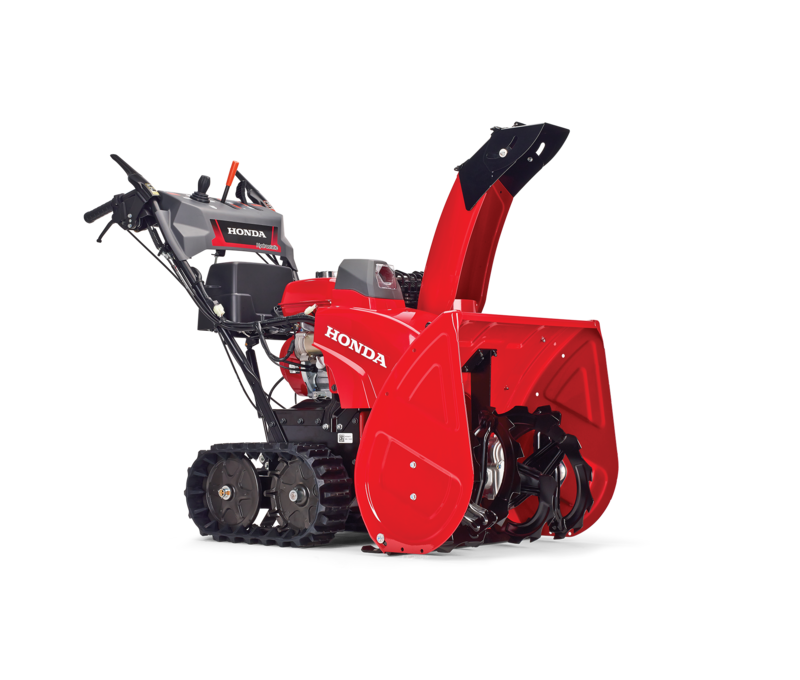 © 2019 Honda Canada Inc. All information contained herein applies to Canadian Power Equipment only. Quality is Outside the "Box"
While some big box competitor products feature Honda engines at their core, a specialized Honda Retailer is the only choice for 100% Honda quality and performance. I understand that Honda, its affiliates, Dealers and service providers collect, use and disclose my personal information for the purposes of (i) completing my purchase, finance or lease transaction; (ii) maintaining my warranty and customer service records; (iii) conducting customer service campaigns; (iv) providing me with marketing information; and (v) for legal and other business purposes. I consent to Honda, its affiliates, Dealers and service providers contacting me by telephone or sending commercial electronic messages to me, including email and text messages. I can contact Honda at 1-888-946-6329 or 180 Honda Boulevard, Markham, Ontario, L6C 0H9, and my Dealer if I no longer consent to these uses and to update or correct my personal information.